How do I know what version of Outlook I’m using? I know I have a computer, I know I check my email through a desktop program called “Outlook”…but how do I know what version of Outlook I am actually using? This part can be tricky to find but don’t worry, we are here to help! 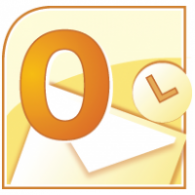 Here are some ways to find out what version of Outlook you are using! 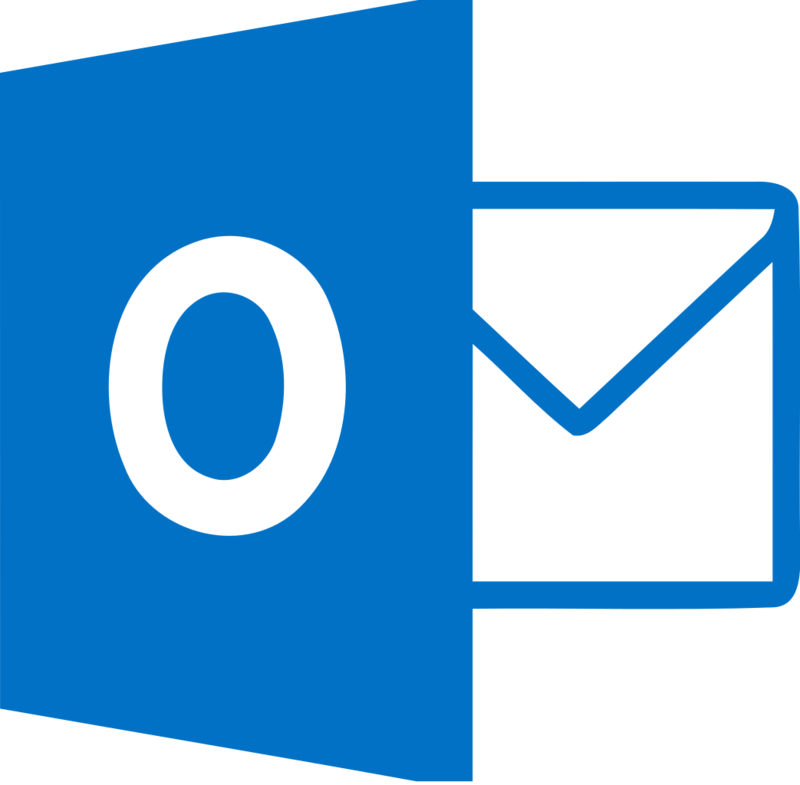 If you have any further questions, or need any additional help with figuring out your version of Outlook please don’t hesitate to email us at support@emailstationery.com.